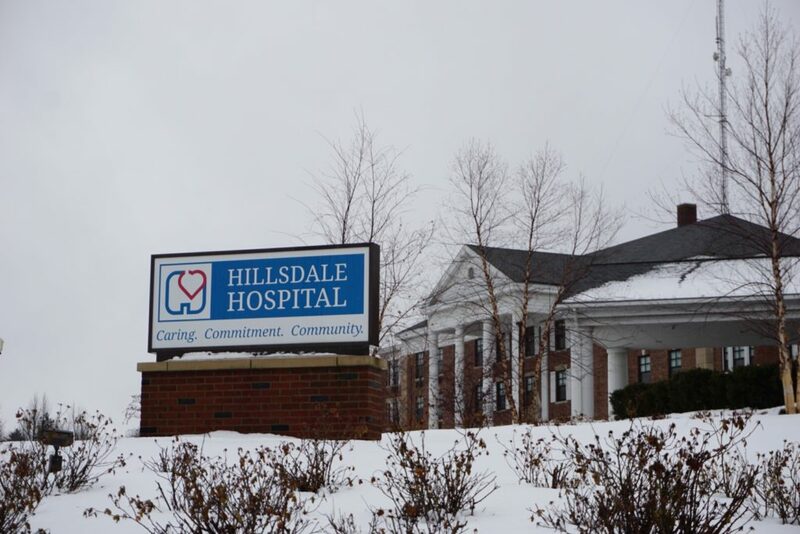 Since 2001, Hillsdale Hos­pital has awarded over $3 million in tuition assis­tance to over 48 Hillsdale County high school stu­dents with aspi­ra­tions of becoming reg­is­tered nurses. 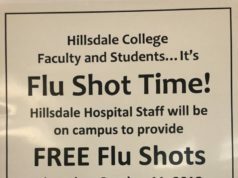 Hillsdale County high school stu­dents inter­ested in nursing school can apply to the hos­pital for tuition assis­tance. 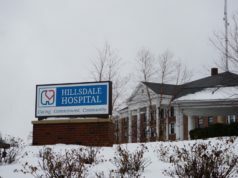 If accepted, the hos­pital will help with expenses of col­leges in and outside of Hillsdale, with the oblig­ation that stu­dents return to Hillsdale and work for the hos­pital for four years.Judy Gabriele, director of devel­opment at Hillsdale Hos­pital, explained that the program is designed not only to help aspiring nurses reach their goal, but also to increase the presence of reg­is­tered nurses in the county. according to the Brooke Ballee-Stone, super­visor of the Jackson Career Center. The Center partners with Hilldale Hos­pital to spread awareness about their tuition program. Ballee-Stone said that a lot of stu­dents who come to the Career Center for its Cer­tified Nursing Assistant program, hear about the tuition exchange through the Center, and imme­di­ately want to apply. 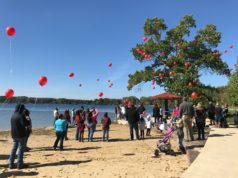 When asked about success cases, both Gabriele and Ballee-Stone recalled the same student’s story. A Hillsdale high school graduate applied to the program last year, whose mother and both maternal and paternal grand­mothers, worked as nurses in Hillsdale. Her dream was to work alongside them. Hillsdale Hos­pital accepted her to the program, and now she has the capa­bility to realize that aspi­ration.